State Representative Jeff Keicher, R-Sycamore, has been appointed to the 18-member Higher Education Committee for the 2019-2021 legislative session, this following his appointment last week to the committee on Higher Education-Appropriations. 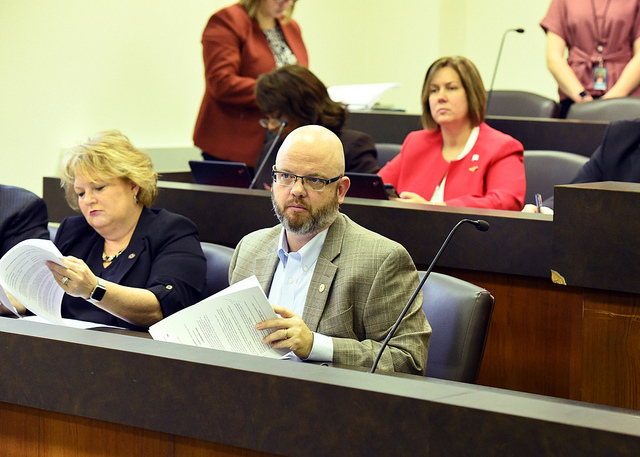 Keicher will now serve on both Illinois House committees responsible for approving higher education funding and policy legislation, just as he did following his July 2018 appointment to fill the vacancy of former Representative Bob Pritchard. Representative Keicher has also been appointed to the Veterans’ Affairs Committee, which will oversee the water system upgrades and building renovations in progress at the Illinois Veterans Home at Quincy.